bIOTAsphere has produced a couple fully functional biometric identity related proof of concepts so far utilizing Fujitsu palm vein scanners. 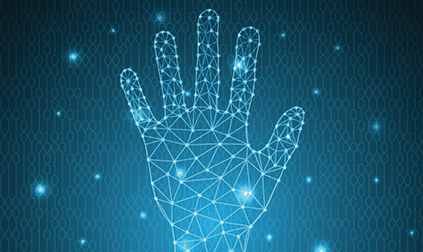 The proof of concepts allowed users to scan their palm and associate themselves with their profile, and then later scan their palm again to identify themselves and retrieve their profile. When users identified themselves, we incorporated functionality like checking access permissions (managed in the tangle) to see if they have access to a certain areas or sensitive equipment, or to verify they are eligible for a 1 million IOTA gift. These proof of concepts were fully integrated with the IOTA tangle, for profile data and palm vein scan functionality, and they have allowed us to conceptualize more production focused projects to create. 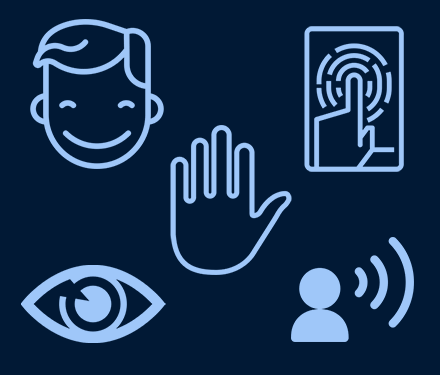 Have a biometric identity based project in mind? Fujitsu PalmSecure is a highly reliable biometric authentication system based on palm vein pattern recognition technology. It is designed for health care, banking and several secure access applications. We see it as a tool we can integrate into an IOTA driven project and are actively exploring collaborations with potential partners. 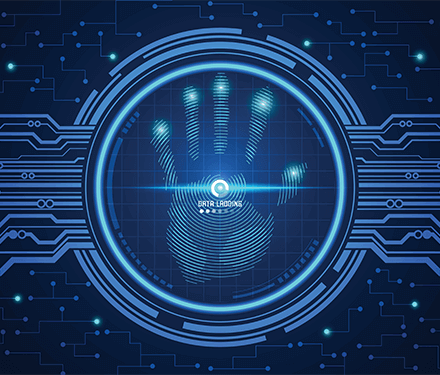 There have been many biometric identity comparison articles written that are worth reading to educate yourself on which solution is best for which conditions. bIOTAsphere is open to working with any of these technologies, considering in many cases it depends on the circumstances in terms of deciding which is the best solution for the challenge.